It’s an event you have been dreaming about for your whole life, and now it’s time for the dream to become a reality. 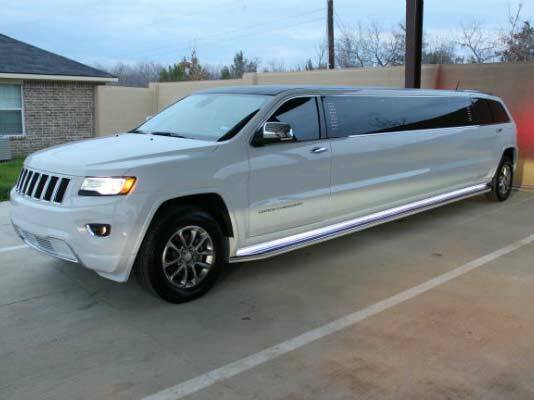 On your wedding day, Dallas Fort Worth Limousine will make sure every detail is perfect and that all eyes are on you. 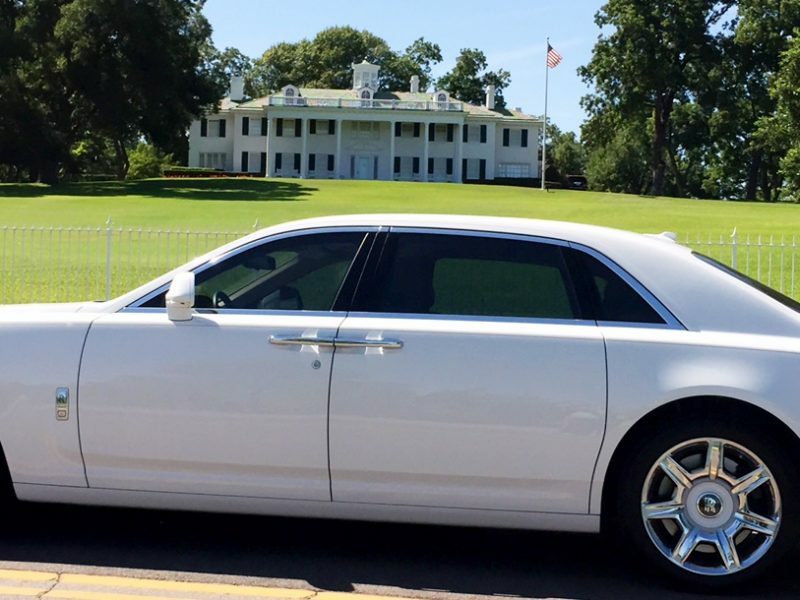 Our fleet of luxury vehicles and reliable chauffeurs will deliver you to the church, photos session, and reception on schedule and in style. 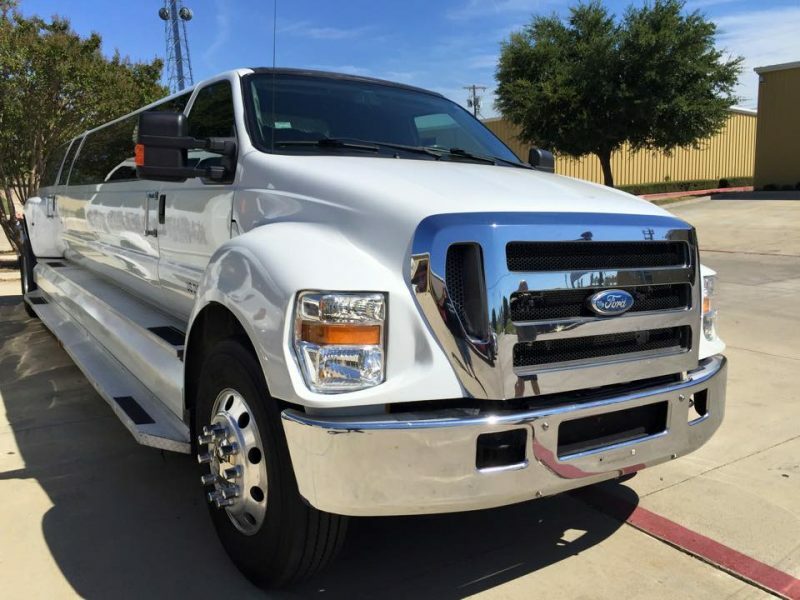 Would you like a separate vehicle for your family members or guests? 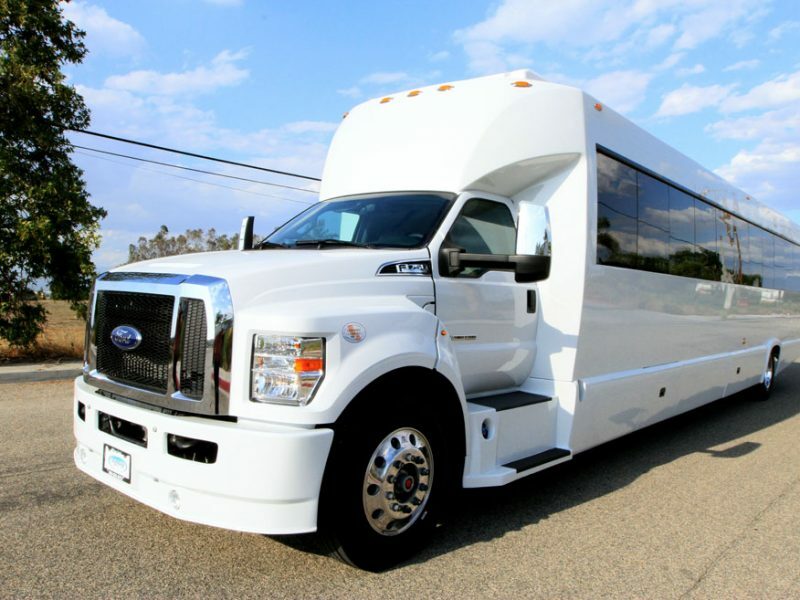 What about a separate vehicle for the wedding party? 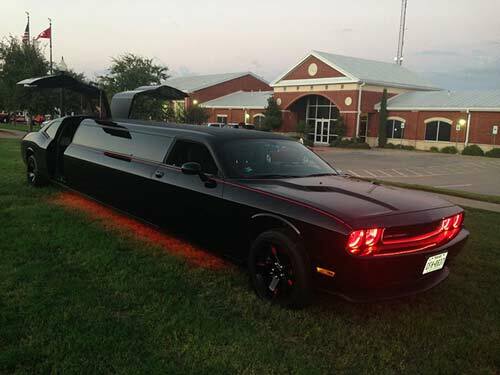 Dallas Limo can accommodate all your needs. 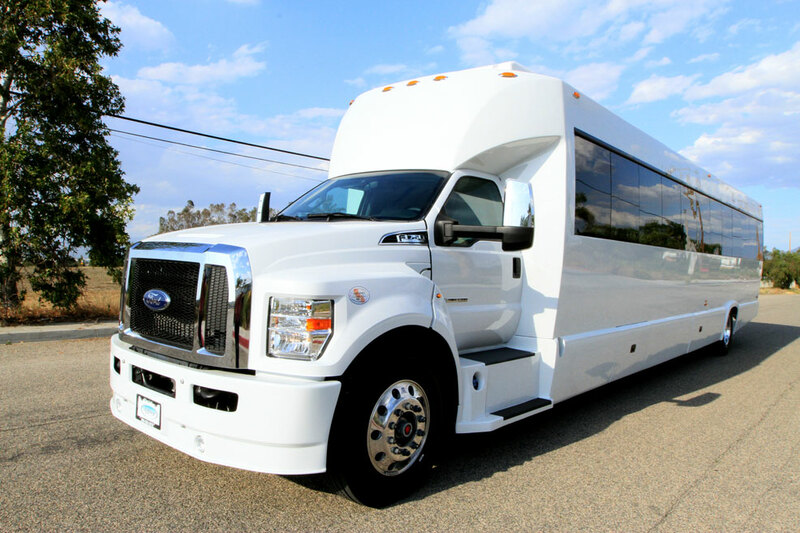 Our wedding specialists will help you plan and select the most appropriate vehicles for your wedding day. 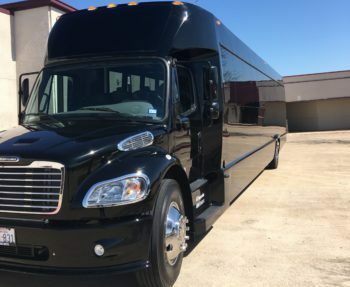 Whether you prefer a traditional limousine, an SUV limousine, or even a Mercedes limousine bus, we have many choices for you to view. 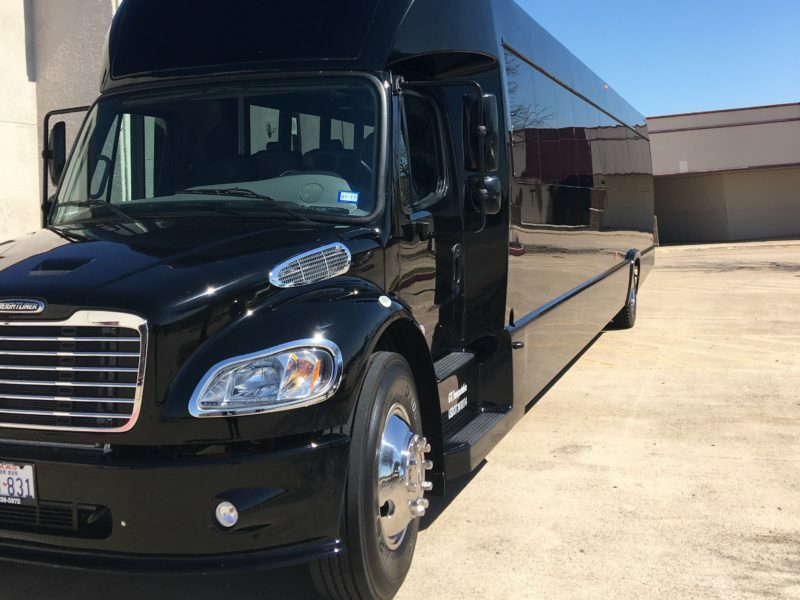 Dallas Fort Worth Limousine has a new and up-to-date fleet currently available. 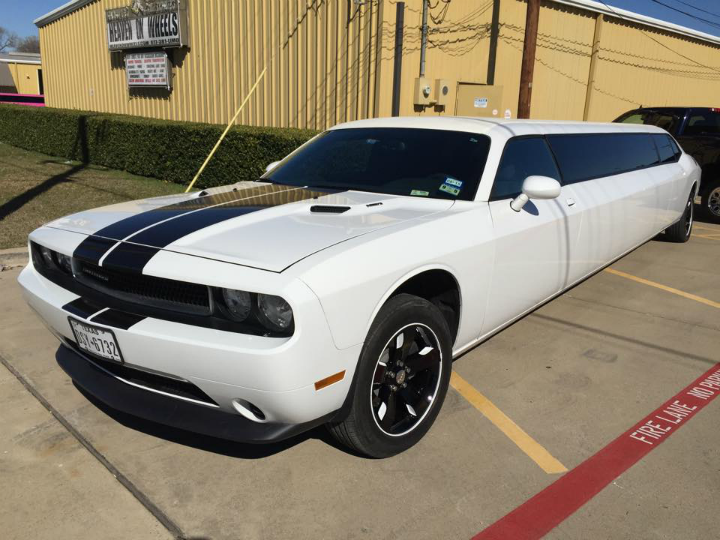 For the past three years, Dallas Limo has been providing exceptional wedding transportation. 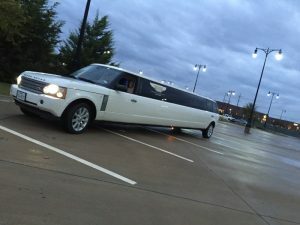 At Dallas Fort Worth Limousine’s we personally train our chauffeurs on how to cater to the specific needs of all types of wedding day services. Kind, patient, helpful and provided recommendations for an upcoming night. Dispatcher Niki gave all information, walked me through process and understood the need. Excellent pricing and upgrade features. 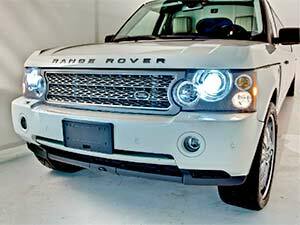 Big inventory, must try.